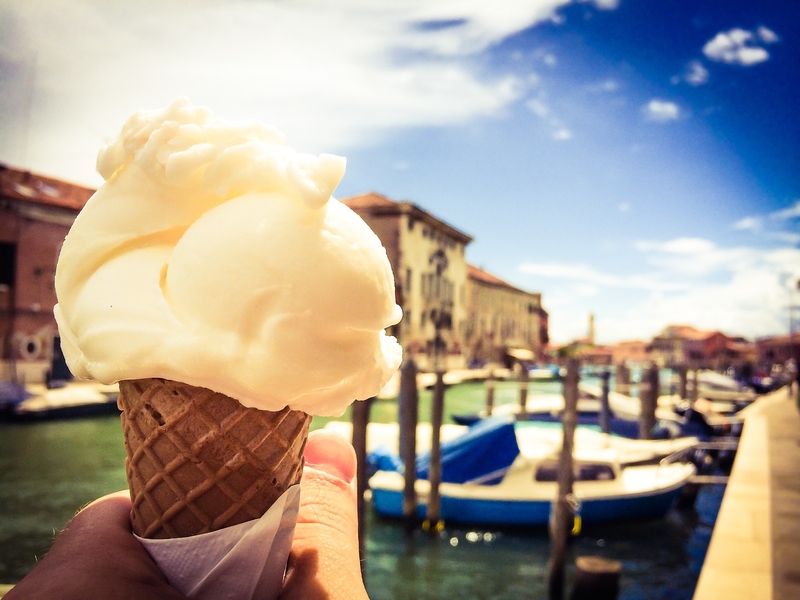 The Gelato Festival is on tour just in time for the summer heat, stopping in 12 Italian cities between now and October. Guests will be able to watch gelato makers at work, taste and vote for their favorite flavors, and sample a special flavor in each city, including Nutella and a mango-kiwi-strawberry combination. There will also be opportunities to learn how gelato is produced and participate in gelato-making classes. 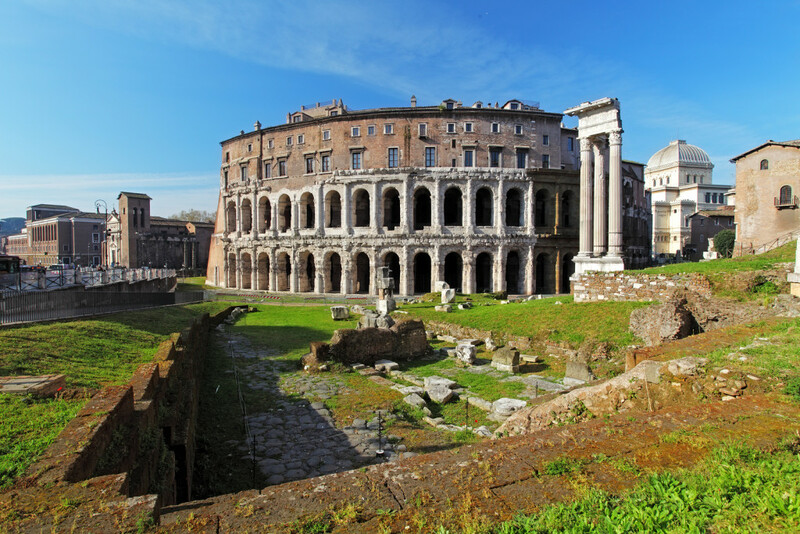 Locations include Rome, Naples, Florence, and Torino. Note: Dates have not been confirmed; please check the official event website for updates.